OAK is the junior arm of the Greater Vancouver Orienteering Club. Our group of enthusiastic coaches is dedicated to bringing the sport of orienteering to the next generation of explorers. 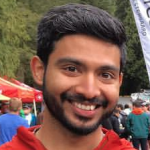 Safder is an ultra-running phenom who has a background in youth education. He is the head coach for 2018 and is in charge of the whole OAK program. 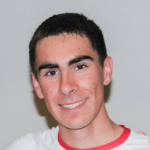 Adam is an elite orienteer who has represented Canada on the international stage. He has great speed and technical skills (and is current GVOC club champion) and is a great role model for our juniors. 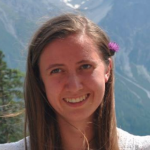 Kate is a qualified teacher and has run outdoor education programs for local school districts. A North Shore native who took up orienteering in the last few years, she’s now addicted to the sport! Pia hails from the Yukon, but is currently studying at SFU. 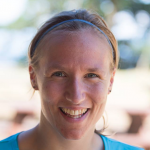 She has represented Canada at many races in Europe, including the Junior World Orienteering Championships and the World University Championships. 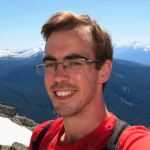 Ben has been orienteering for nearly twenty years, and has an infectious enthusiasm for the sport. As well as coaching juniors, he makes maps and plans many events for the club. Emma is a Calgarian currently studying at UBC. 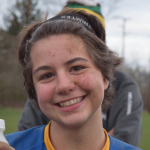 Like Pia, she has represented Canada at world orienteering events for several years, and is one of the friendliest faces around.